Baldness is not the only concern of men but rather there is another part of the body that affects some men’s psychology. A patchy-beard or even having no beard at all can be a reason for embarrassment for some men and for others it is a matter of trend to have that hairy thick beard. 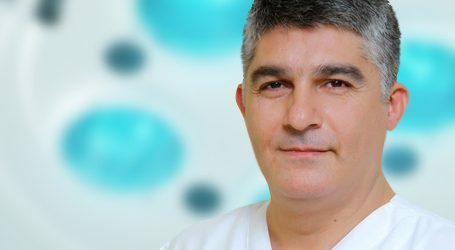 While some people may criticize and mock others who consider having a facial hair transplant to either restore lost hair from beard, sideburns or moustache or those having bald patches and scarring due to certain factors such as (accidents, burns, trauma, pulling hair disorder) or simply because they naturally have little or no hair on their face region, this can cause a lot of concerns to men just like with the case of women losing their hair. The negative psychological and social effects of having a light stubble beard or no beard at all can make some men feel unsecured and with little confidence in their attractiveness and virility. But the good news is that facial hair restoration procedure is here to help resolve this issue. 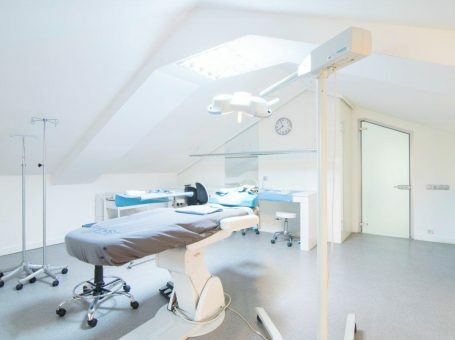 In the following paragraphs we’ll address the procedure of restoring facial hair and its significance and how the surgery can be very effective in giving you a natural appearance. 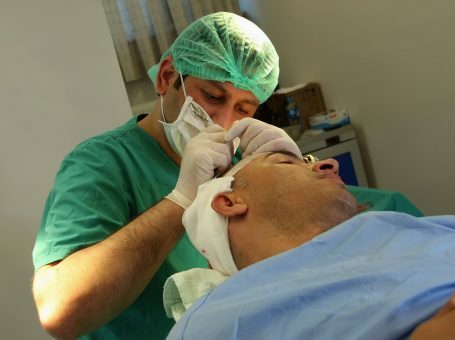 Lately, the procedure of beard transplant in Turkey has gained more popularity and received a great interest from men, especially among the age of 20 up to 40. 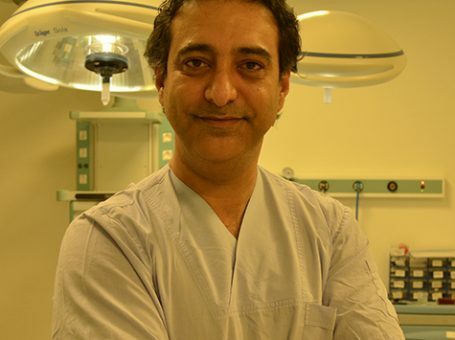 The procedure is done in the same mechanism of head hair transplant using the innovative FUE transplant technique, where healthy hair follicles are extracted from the back of the scalp – where hair is unlikely to fall out – and implanted into either the beard, moustache or sideburns. The surgeon performing the surgery has to have extensive expertise by opening the canals in the right angle so that hair grows in the same direction making it very challenging for others to notice you’ve had a beard transplant. Beard transplant is a very sensitive procedure which requires a special care and accurate aesthetic skills to ensure realistic results. After all, beard is on the face and any minor mistake can cause serious complications; therefore, it needs to be dealt with high levels of professionalism. Beard transplant is the most permanent treatment to unravel the suffering of men who complain from lack of hair density in facial areas. Few months later, the newly transplanted hair starts growing and can be trimmed, groomed and styled just as you wish. Last but not least, beard hair transplant has high potentials to alter your looks, adding more attractiveness to your overall appearance with sharp and fine lines.